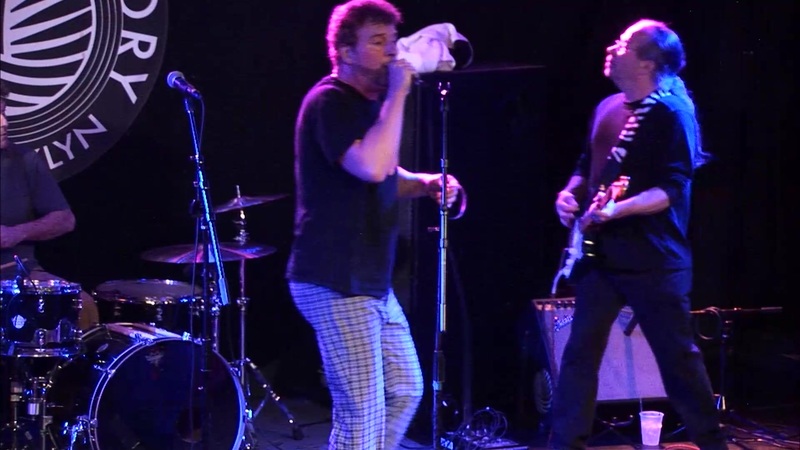 Penned during the band’s college days when they shared off-campus housing while attending Rutgers University in New Jersey, Beat Scene is a sneering anti-ode to the poseur club scene that existed in New Brunswick at the time. Loaded Poets’ much preferred the dank poetic womb of the Court Tavern to the glue-do pretentiousness of The Melody, and this Ramones-esque romp drives the point home; performed live at the Knitting Factory in Brooklyn, New York to celebrate the digital release of the feature film The Front Man, which focuses on Loaded Poets. Loaded Poets’ wrote this white funk gem at a recent birthday jam for keyboard player Dan Snyder. The tune tells the sad tale of a suburbanite who thinks he has it made until the local cops take a liking to his wife. We’ve all been there. 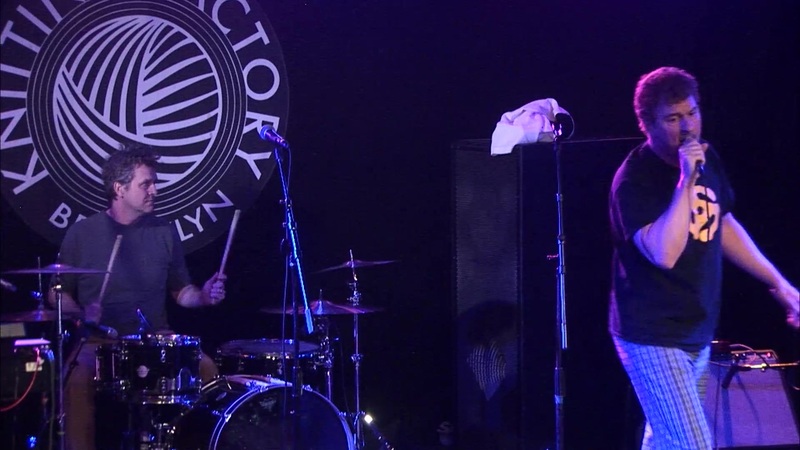 Performed with swagger at the Knitting Factory in Brooklyn, New York, where Loaded Poets celebrated the digital release of their feature film The Front Man. Written during Loaded Poets’ 10-year anniversary jam, Lock On Your Head is a spirited blues crawl bemoaning the imprisonment of the human mind, and is more relevant today than it was when first written. Loaded Poets perform it with gusto at the Knitting Factory in Brooklyn, New York, where they celebrated the digital release of the feature film The Front Man, which focuses on Loaded Poets. 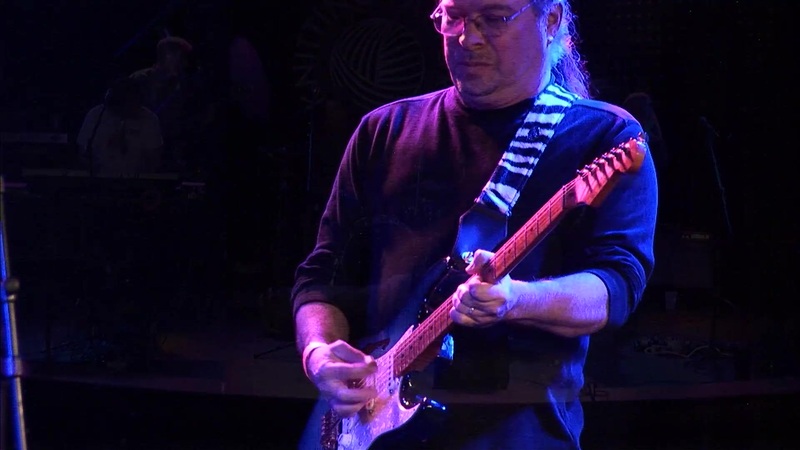 Guitarist John Kayne is in his element and at his best during his scorching solo. 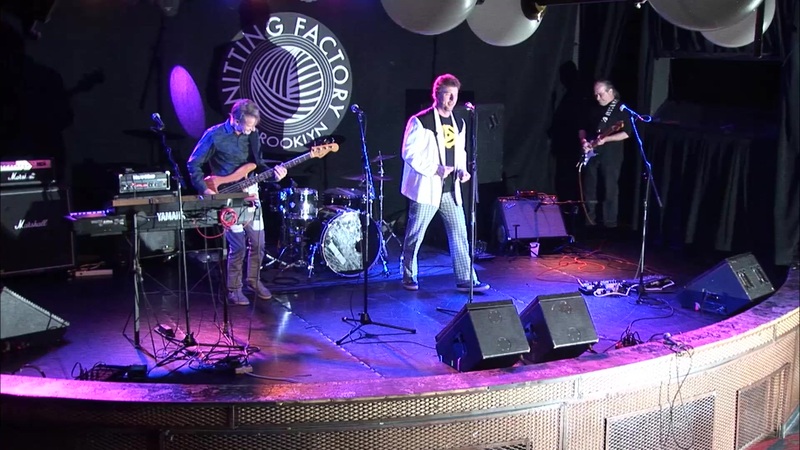 Enjoy the 80s-flavored power pop from Loaded Poets, performed live at the Knitting Factory in Brooklyn, New York to celebrate the digital release of The Front Man. Jim Wood of the band Loaded Poets and the film The Front Man experiences a Make a Wish Foundation moment when Graham Maby of the Joe Jackson Band (who also makes a cameo appearance in The Front Man) duets with him on one of the seminal pop masterpieces of the New Wave era. Quite a journey for Jim, who at 16 watched in awe as Graham performed at New Jersey’s Six Flags Great Adventure. Enjoy this hilarious outtake from The Front Man. Some adult content is happening in the Wood household.